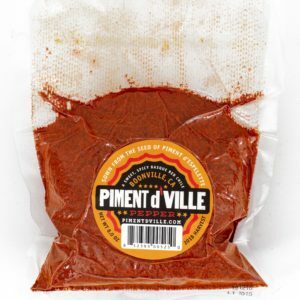 Craft Butchers' Pantry > Products > Specialty Spices & Pepper Powders > Piment d’Ville – 3 oz. 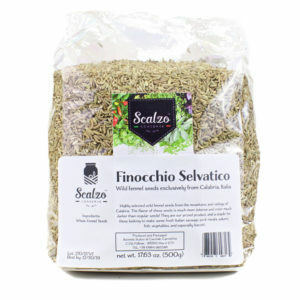 A Sweet, Spicy Basque Red Chile. Sown and grown from the seeds of Piment d’Espelette. 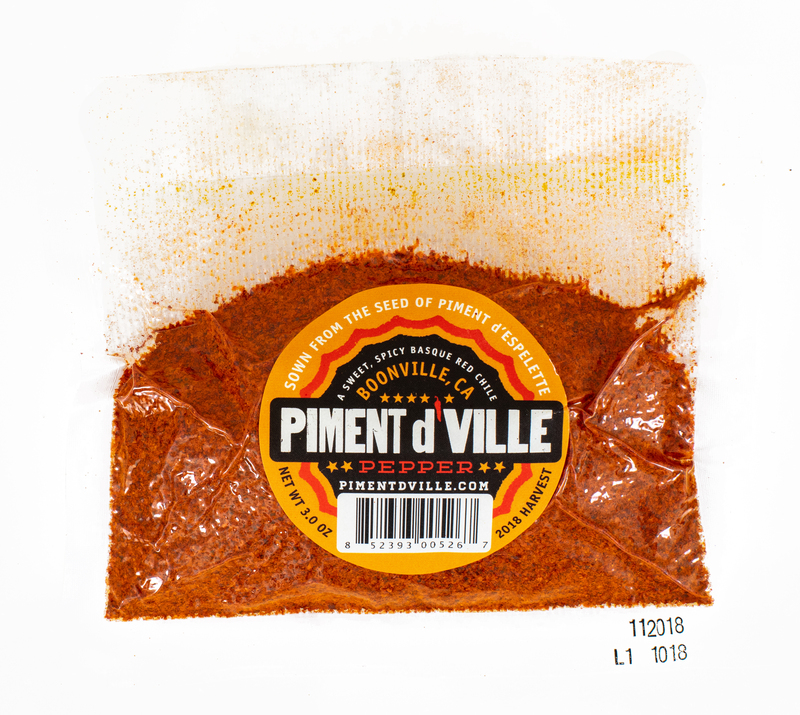 Piment d’Ville – 3 oz. A Sweet, Spicy Basque Red Chile. Sown and grown from the seeds of Piment d’Espelette. 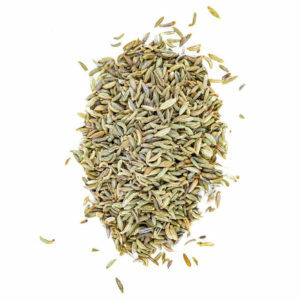 Home>Specialty Spices & Pepper Powders>Piment d’Ville – 3 oz. A Sweet, Spicy Basque Red Chile. Sown and grown from the seeds of Piment d’Espelette. Piment d’Ville – 8 oz. 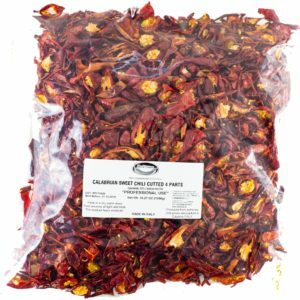 (bulk) A Sweet, Spicy Basque Red Chile. Sown and grown from the seeds of Piment d’Espelette.